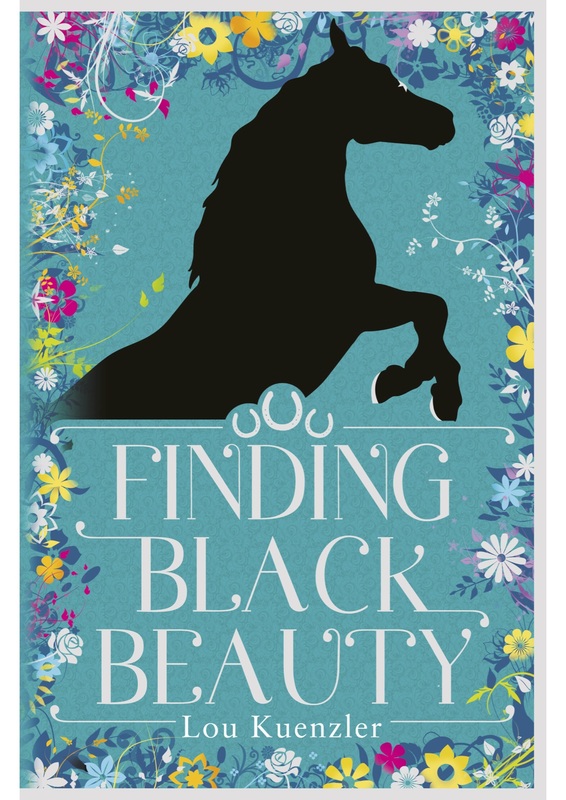 A re-imagining of Anna Sewell’s classic adventure, Finding Black Beauty is told from the point of view of a young girl who masquerades as a boy in order to become a groom. Aspiring groom Josie comes to love Beauty and when they are separated she travels to London to find him – on the way solving the mystery of her long-lost mother. 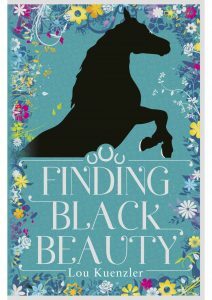 A sweeping tale of a young girl and her love for a horse, and the circumstances that divide them.